The first thing I always look for when diagnosing why a campaign has a low CTR is network targeting. It is always a best practice to separate your campaigns by network. That means having one campaign set to search (and search partners) while having another set to target only display. I won’t go into detail on the benefits of using the Google Display Network (GDN), but what I will tell you is that it doesn’t behave the same way your search campaigns do. You will see much lower click-through rates on any campaign targeting display. That is simply because CTR just doesn’t matter as much when using some of the more advanced targeting methods that the GDN allows for. So let’s cut the dead weight in your search campaign and scrap the GDN from network settings or simply split it out into its own campaign. I can’t stress enough how important it is to be very specific with your ad text. That means that every ad group you have should have its own unique ads including specific keywords from the ad group in which they are housed. To go even further (and to also create more work for you), you may find that having unique landing pages for each ad group provides higher conversion rates. Ad extensions are also a best practice. Sitelink, Call, Location, and Image extensions are all natural CTR boosters because they allow you to take up more real estate on the SERP and draw more attention to your ad. They are a feature Google allows if you rank at a “top of page” position, and the best news is that they are free! Use them. Alright now, so all of you seasoned pros out there are probably snoozing off and saying to yourself, “Been there, done that.” Well wake up and let’s talk about bidding strategies. Like the late Stan “The Man” is to baseball (obscure reference for my fellow baseball nerds), the average position metric is one of the most underrated players in PPC. Stan Musial is a hall of famer who should be grouped with the likes of Babe Ruth, Ted Williams, Lou Gehrig, and Willy Mays but is often overlooked though his career numbers make a strong point for him to be grouped among the all-time greats. Average position is the Stan Musial of PPC. Not always ranked up with the big metrics like CTR and conversion rate, but it does provide advertisers with equally valuable information. To me, average position paints a clearer picture of what is going on. Having an impression doesn’t necessarily mean that someone has actually seen your ad. And if you aren’t following where I am going, I will spell it out for you. You will not receive clicks 100% of the time if someone does not see your ad. My personal strategy is to, on average, place just above the third position, in the “sweet spot” if you will. I do this for two reasons. Your ad will actually be seen. You will get more relevant clicks. To elaborate, I prefer the third position because you are getting the expected CTR benefits of ad extensions, but you are not paying the premium to get in the top spot, which often leads to unwanted, accidental clicks. Furthermore, your ads are actually getting seen. Recent eye tracking studies have been conducted on Google SERPs and not so surprisingly, almost every participant’s eyes went directly to the top of the page. That means that if you rank on the side of the page or even scarier, if you are ranking on the lower two-thirds of the side of the page, you will see much lower CTRs. Check out the study. Data doesn’t lie … well not usually. I’ll admit, I am no Jedi, but Yoda does have a point. No two accounts are the same and results are never immediate. Try mixing and matching strategies while monitoring the results. If one doesn’t work, don’t give up. Try another. My personal Jedi words of advice: Always be patient and always stay calm. Eventually you will find the solution that is right for you. 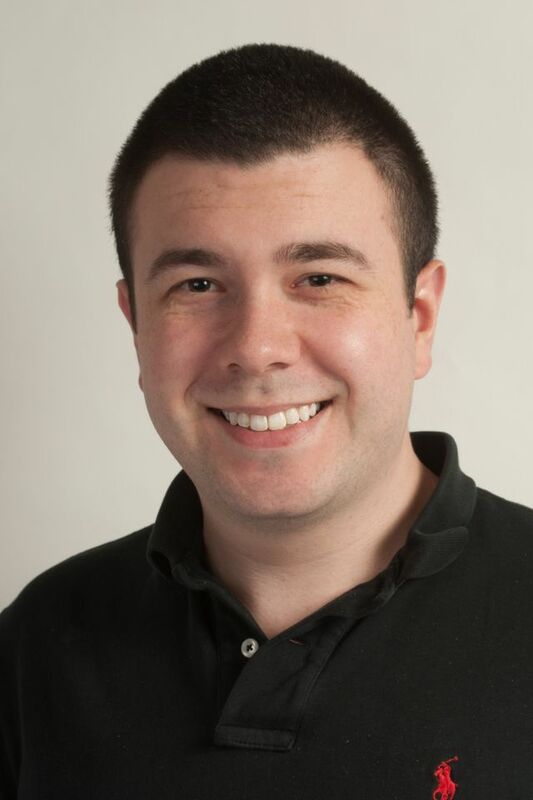 Ben Cohen is a Customer Success Specialist at WordStream and supports WordStream’s managed services team on numerous accounts. That means his days are full of training and consulting clients on their PPC accounts. Born and raised in Boston, Ben has not wandered far from home, having studied Marketing and Management at the University of Maine, Orono. Ben is also a diehard Boston sports fan. When he is not out hiking New England, you can find him at America’s most beloved Fenway Park. Go Sox!